Without importing or building up new skills, businesses risk falling behind. South Australia, and its businesses across a wide variety of industries need to be competitive in order to see prosperity. The more businesses we can connect with skilled workers, the more we will see SA at the best place to do business. We also want to see our rich pool of talented students grow. The more opportunities there are for our up and coming students, as well as international students, the better it gets for everybody. Part of SA’s strategic plan is prosperity: to create attractive employment opportunities and retain the very best talent. Skill-It is just the tool for the job. Skill-It provides a dashboard of insights, information and analysis across different occupations and industries, providing your business with the information it needs to thrive. Recruiting the right people for your team, and attracting the right skills is difficult. Skill-It aims to take the complexity out of this process, and provides vital information about potential areas for growth, and what skills your business will need to realise it, tapping into South Australia’s rich workforce and up and coming students. We also realise that the more businesses come to see the valuable skills South Australia has to offer, the better it becomes for its workers. This will help import and retain the very best talent Australia, and even the world has to offer! Skill-It combines SA Workforce Planning and Profiling Data, ABS Job descriptions and ABS Business Indicators, in order to paint a picture of South Australian business across a wide variety of industries. For each industry, we get a comprehensive breakdown of the top occupations, and most desired skills. We can also see each industry's growth over the last 5 years. The summary for each industry details the challenges faced in each industry, and key areas picked for growth. For each occupation within an industry, we can see its growth in South Australia over the last 5 years, and a simple job summary, to help managers and HR people to understand the key aspects of each occupation. 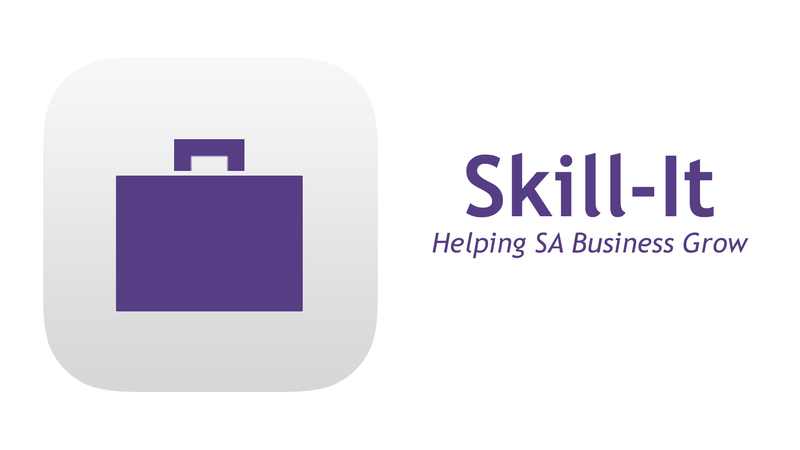 Finally, Skill-It conducts an analysis and simple “Skill-IT Rating” - an indication of how popular or in demand this occupation is in the SA industry.